ARP determines a host's MAC address when the IP address is known. For example, to ping one device from another, the Layer 2 MAC fields require a destination MAC address. Because this is the first such request, a broadcast packet is sent across the wire to discover the remote host's MAC address. 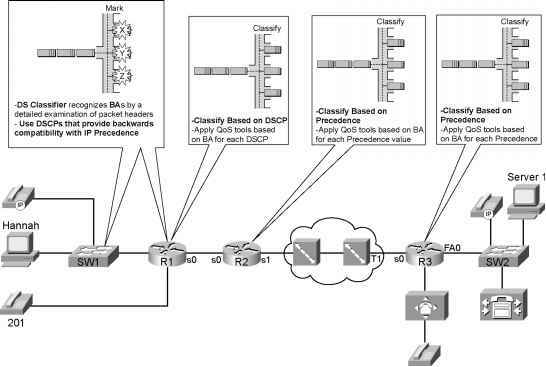 Figure 2-11 displays a scenario where PC1 wants to ping Host PC2. When PC1 sends a ping request to PC2 using the known IP address 1.1.1.2 (Layer 3), a broadcast Layer 2 frame is sent to the destination address FF-FF-FF-FF-FF-FF, and ARP (the ARP frame contains the source MAC address and the source IP address) is sent to all devices requesting the Layer 2 MAC address of the device configured with the IP address 1.1.1.2 (by sending a Layer 2 broadcast frame). PC2 responds to the ARP request with its source MAC address, 2222.2222.2222. PC1 now has PC2's MAC address and sends a packet to the destination address, 2222.2222.2222, and Layer 3 destination address, 1.1.1.2. NOTE A less common ARP term used in ARP terminology is a gratuitous ARP. A gratuitous ARP is an ARP request with its own IP address as the target address. It refreshes a device's ARP table entries and also looks up duplicate IP addresses. Routers are devices that can send a gratuitous ARP. To view the IP ARP table on a Cisco router, the command is show ip arp. The IP ARP table from Figure 2-11 is displayed in Example 2-2. NOTE If you've ever wondered why the first ping request on a Cisco router fails, it's because an ARP request is sent first when an entry is not present in the ARP table. Subsequent pings will have 100 percent success.